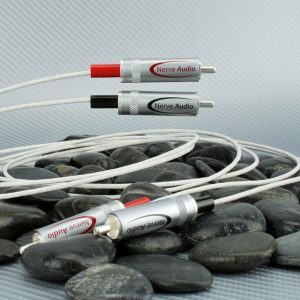 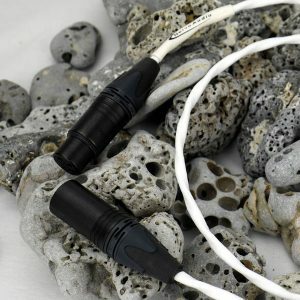 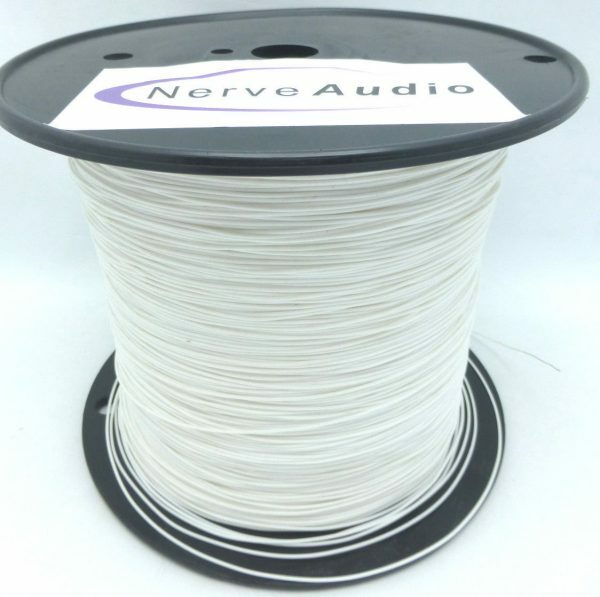 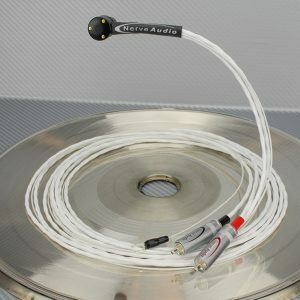 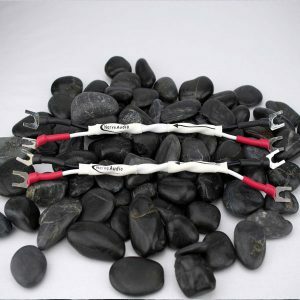 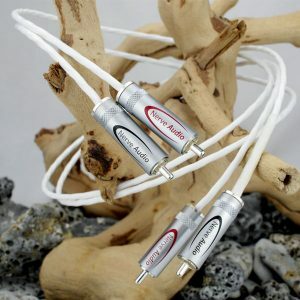 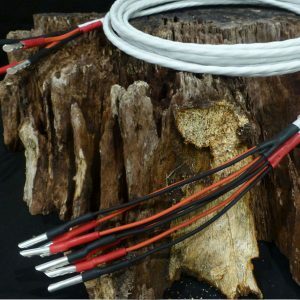 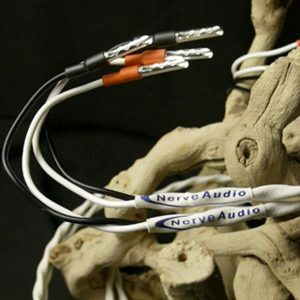 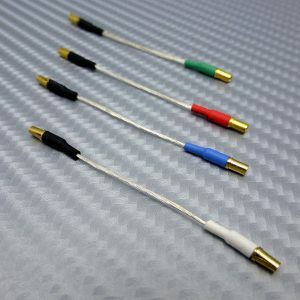 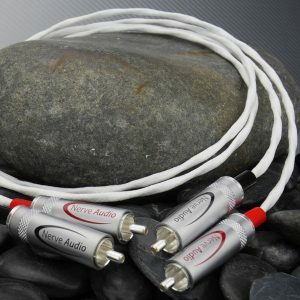 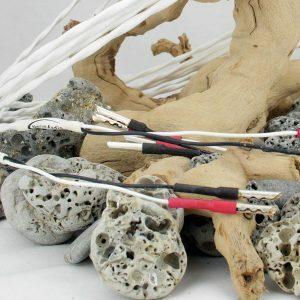 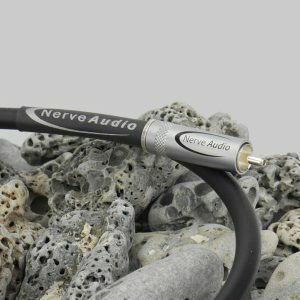 Nerve Audio hook-up wire great for DIY projects. 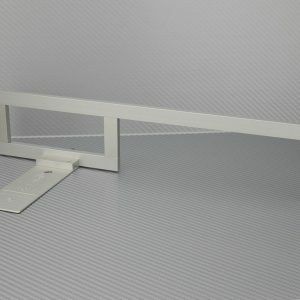 24 AWG single Solid Silver Platted Copper conductor with PTFE dielectric. 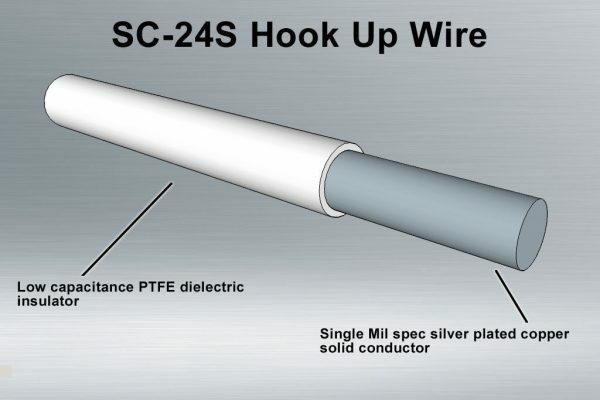 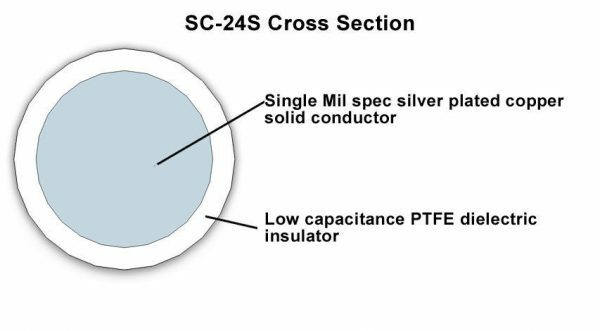 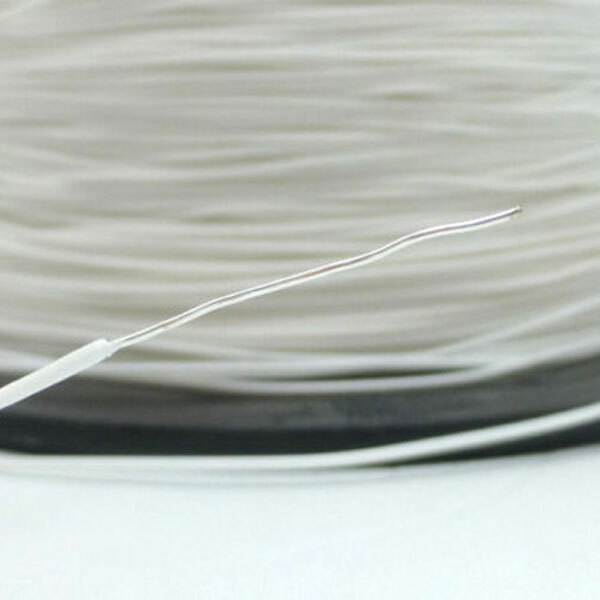 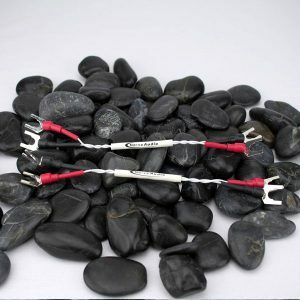 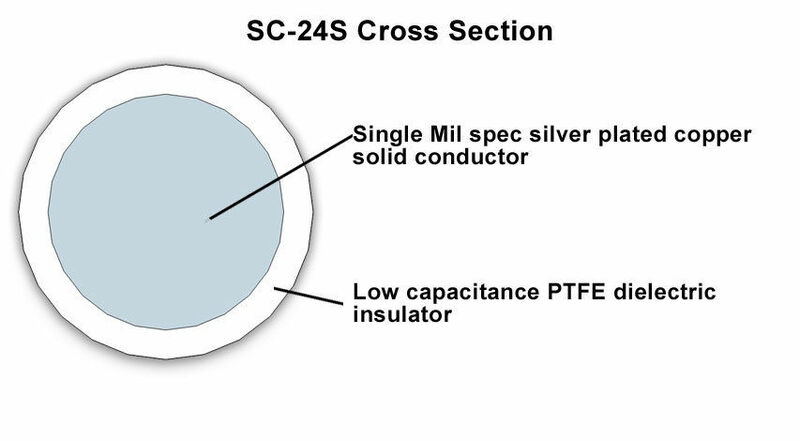 SCH-24S is an ultra low mass wire that features a Solid Oxygen Free Copper (OFC) plated with .9999% purity silver conductor with a low dielectric PTFE insulator. 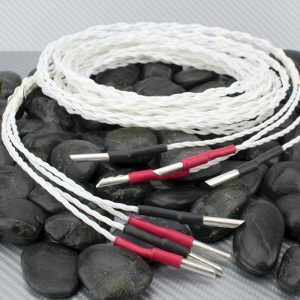 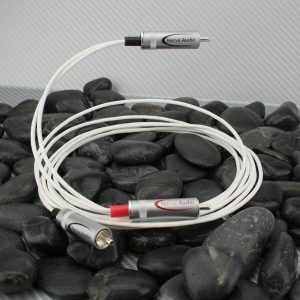 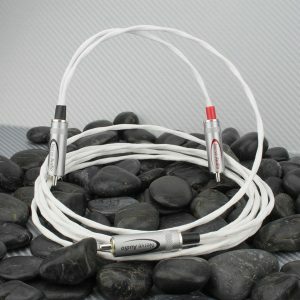 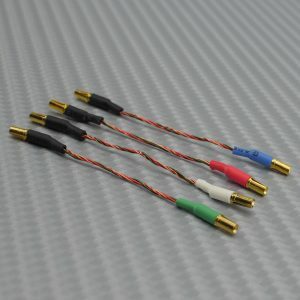 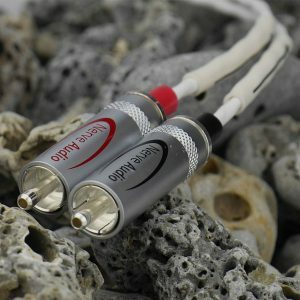 This is a great wire for DIY tube and audio projects.